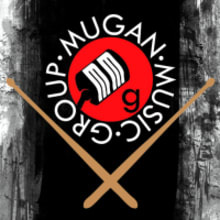 At Mugan Music Group, we specialize in rare and unique Cymbals and Drum Accessories. We have plenty of variety to offer any music enthusiast of any skill level! You’re likely wondering, what sets us apart from other sites and music companies? Not only do we see every single customer as more than just an individual - We see them as the ultimate ROCK STAR! 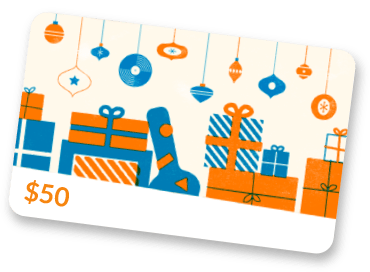 Each customer gets legendary service from the second they visit our site. Simply put, you’re in good hands with Mugan Music Group. Give us a call or drop us an email for any questions or equipment inquiries.